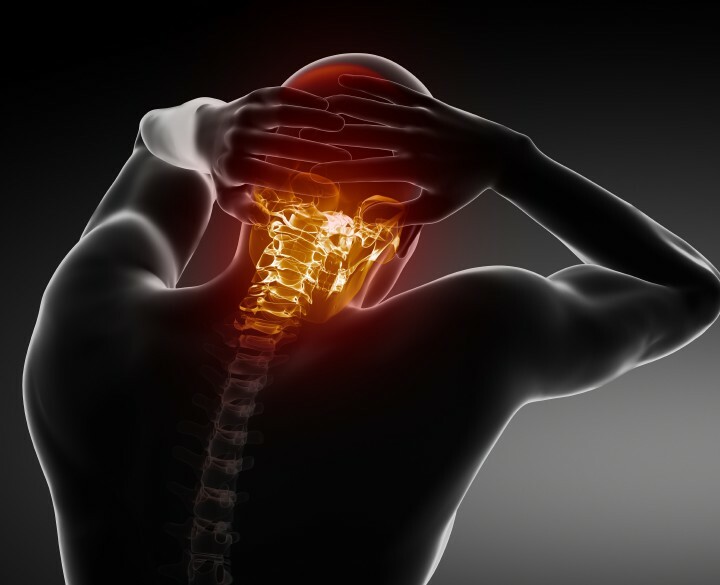 Spine, neck and back injuries can be some of the most serious and permanent consequences of a car accident. Even injuries that seem minor at first can worsen and prevent you from working, caring for your family or managing simple day-to-day tasks. In severe cases, you or a loved one may need costly rehabilitation, long-term care, adaptive equipment and more. At the Law Office of Laurie D. Mitchell, our entire professional team is sensitive to the pain and challenges faced by injured clients and their families. We take a strategic approach to protecting each client’s rights from day one, and our target will be recovery of all the compensation you need and deserve. Please call 352-371-9828 or contact us by e-mail now to schedule a free consultation. Gainesville spinal injury attorney Laurie Mitchell is also a registered nurse with an extensive background treating people with complex injuries, including back and neck problems. This enables her to review and understand medical documentation, advise you on many aspects of your care and treatment, and present evidence of your condition’s seriousness in a compelling way in settlement negotiations or at trial — all with the goals of maximizing compensation you receive and helping you recover as fully as possible. Calling on a quality network of medical experts, life care planners and others if needed, we will fight aggressively to ensure you receive the maximum possible insurance settlement or court judgment. Are there steps you need to take to protect your rights? Take Action Now to Move Forward After an Accident. 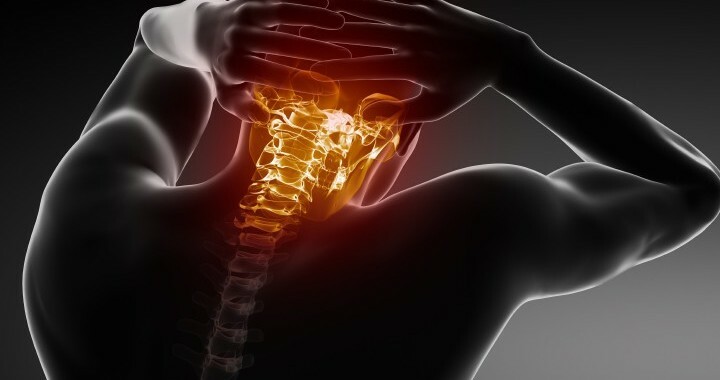 If you or a family member has suffered a back, neck or spinal cord injury in any type of auto accident, the time to get legal help is right now — before you accept any insurance settlement offer. We look forward to meeting you and putting our lawyer’s skills and determination to work for protection of your rights and future. Free Case Evaluation. No Fees if You Do Not Win Compensation. We Can Come to You.